Want To Learn How to Attract More Customers You Love to Work With? This workshop will be focused on how to identify your ideal client and using what you know to identify the right touchpoints in their journey. You will learn about niching, market research, and customer journey mapping as ways to make everything you do in your business more impactful, especially with marketing and social media. So bring yourself, a friend, business cards and your think tank to this fun and engaging learning session. We will be giving away Door Prizes and one lucky winner will receive a $1,500 value Social Media Makeover! Current nominee for the Woman-Owned Business of the Year and voted as Cincinnati’s Business Owner of the Year by Alignable! 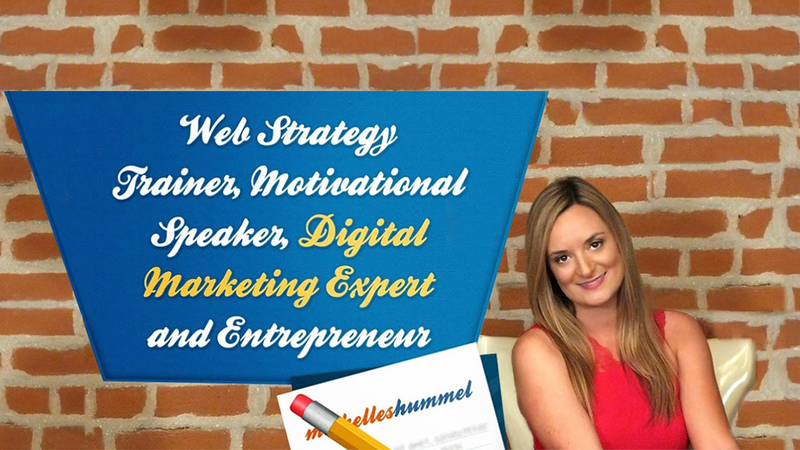 Michelle is a passionate Internet Marketer with 15+ years of successful online marketing experience. She holds a valuable Internet Marketing Degree and travels Nationwide providing social media keynotes and in-depth training. CEO and founder of Web Strategy Plus (http://www.webstrategyplus.com/) a full-service digital marketing agency assisting clients with branding initiatives Nationwide. Founder of Web Media University (http://www.webmediauniversity.com/) offering virtual and in-person social media training to corporations. I’ll help you figure out what you really want, even if your goals aren’t clear right now. Make sense of it all: No matter how scattered your thoughts and ideas seem, you’ll walk out with a business strategy that you’re confident and excited about. 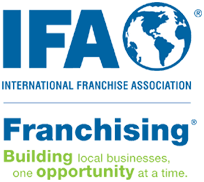 Wherever you’re at: Whether you’re a newbie entrepreneur or an experienced business owner looking to make some changes, this process works no matter where you’re at in your journey.